Happy spring! April showers might bring May flowers and rainy days also bring some fantastic Goodwill finds. Here’s some thrift shopping tips to make your trip a great one! Tip #1: Shop during or after a storm (as long as it’s safe to go out)! When the weather is rough, but stores are still open, staff is able to work swiftly to sort through donations and get them on the floor because they have fewer customers to assist. Plus, you’ll get first pick as soon as new items hit the shelves because all the other shoppers are hunkering down at home. With so many rainy days in the spring, now’s the perfect time to take advantage of this tip. Tip #2: When in doubt, put it in your cart. You can always put it back on the shelf if you change your mind before you leave the store. Tip #3: Bring a sewing tape measure and know the sizes/colors of specific things you need. If you shop prepared then you’ll never take something home that doesn’t fit or leave something behind that could have. Tip #4: Donate something every time you go. Not only does this keep your home from becoming too cluttered, it’s also good thrifting karma to give as you get. Tip #5: Learn the discounts. Goodwill Industries-Knoxville has lots of extra ways to save money! Stay up to date on all of our sales and promotions. Tip #6: Check the return racks outside of the dressing rooms. These racks are filled with items that have caught the eye of other shoppers so they’re always stuffed with great pieces. It’s almost like someone has pre-shopped for you. 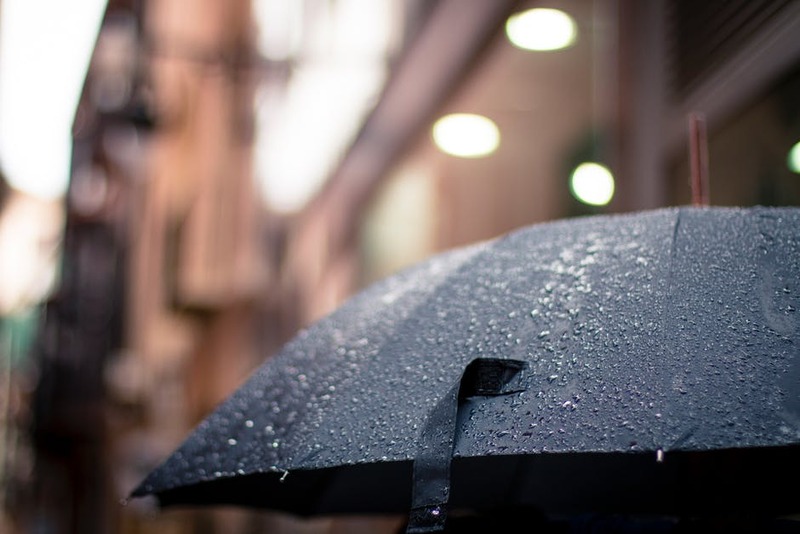 Hopefully these tips help you on your next rainy Goodwill trip!